Race #22 on our 50 lap rent to race schedule and Saturday night #12. Back to a Saturday night for this one. Register for the race at 6:30 PM. Practice hits the track at 7 PM. Green flag waves at 8 PM. Race finish and trophy presentation 8:45 PM. 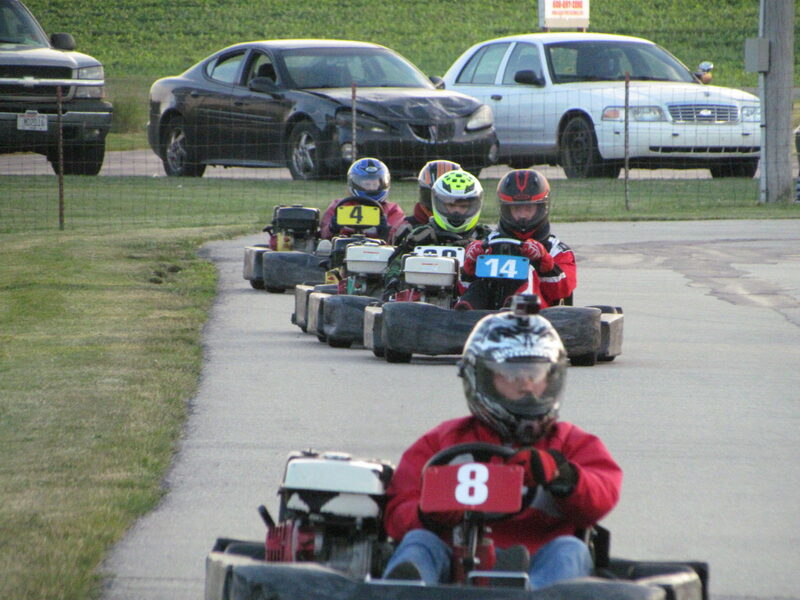 No cost to reserve a kart at 608-897-2898. Or reserve with our online booking system.